Casino game and software supplier Red Tiger Gaming has launched its full portfolio of slots with Casumo casino, which is the first operator to launch Red Tiger games under their freshly granted Malta B2B license. Red Tiger has had a busy few months. Not only did they have a period of significant growth, but they went live with Lottoland and Mansion at the end of 2018. On top of it all, they forged a deal with Caliente which marked their entry into Latin America. Red Tiger also scooped a content distribution agreement with Every Matrix just a few weeks ago and acquired new licenses in Malta and Alderney that will enable them to continue to expand with the top online brands in regulated jurisdictions around the world. 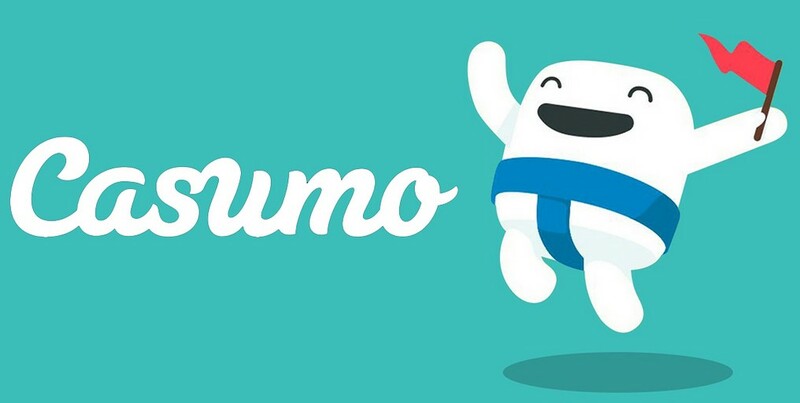 According to Gavin Hamilton, CEO of Red Tiger Gaming, the new partnership with Casumo is in line with Red Tiger’s strategy to continue entering and expanding into regulated markets. Judging by the start of 2019, great things are bound to happen in 2019 for the supplier. Casumo players will be the first to taste all the advantages of Malta license since the operator was the first to ink a supply deal with this award-winning supplier. The complete portfolio of their popular titles, including their player-friendly daily jackpots, is now available for Casumo players. They have received access to top-performing HTML5 slots and table games, a bespoke progressive jackpot system and Smart Spins, an innovative bonus management application. Andreas Vickman, Project Manager at Casumo, believes Red Tiger deal will contribute immensely to their business with its high-quality games that deliver a superb experience to all players.